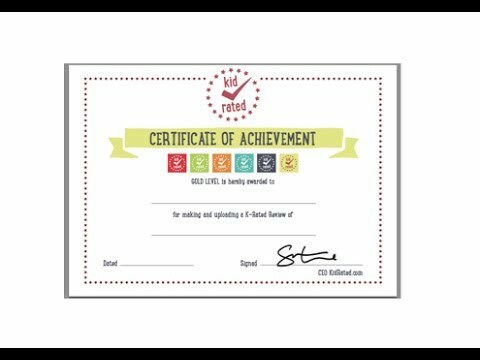 Every photo and video review that makes it onto the site earns the K-Rater a certificate. There are six different levels of these to collect ending in gold. 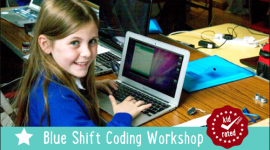 Watch the video above where Emily explains how it works. When a review wins a prize we'll contact the K-Rater and let them know. 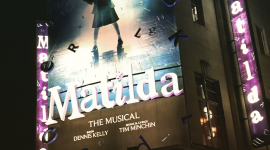 Winners are also announced in our Newsletter which is packed with info and offers about kid-friendly days out and attractions. 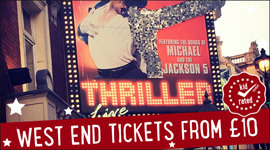 In less than a year we've given away tickets for Big Bus Tours, Legoland, Ripley's Believe It or Not and The London Eye. We've also sent kids on high speed rides down the Thames with London RIB and high above the city on trips to scale the O2. 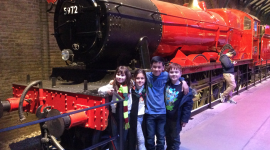 We've given away cinema visits, Go-Karting vouchers and trips to Warner Bros Studio Harry Potter Tour. 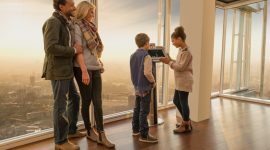 All in return for a simple video clip or photograph in which kids review their day out or an experience they want to share. 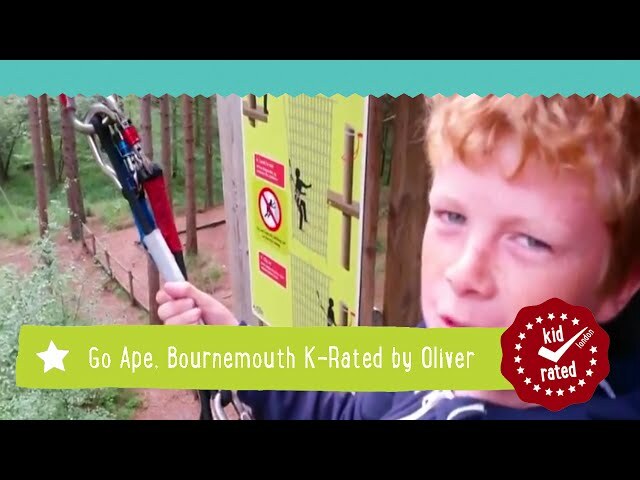 Oliver went to Go Ape, Bournemouth and made a terrific K-Rating. He won tickets to Ripley's Believe It Or Not! Gabe won tickets to Ripley's Believe It Or Not! 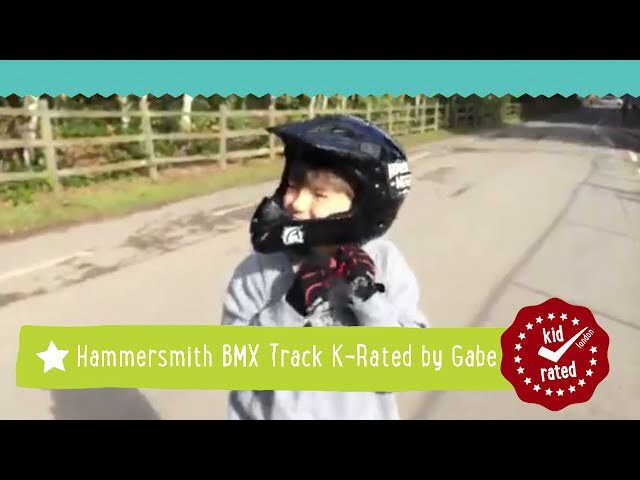 for his very first K-Rating at the Hammersmith BMX track. Hannah won family tickets to Ripley's Believe It Or Not! 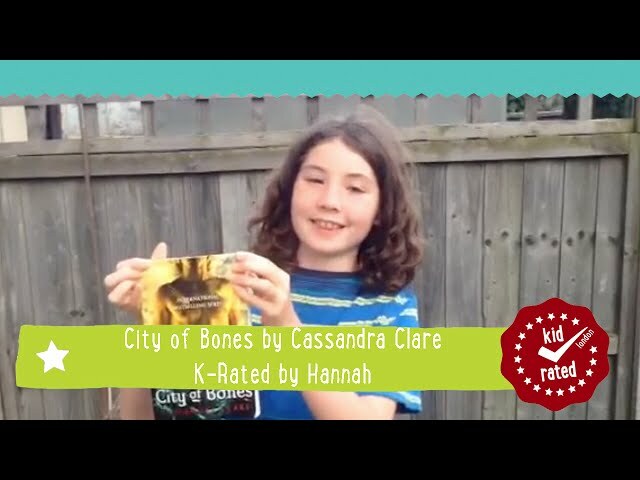 for her awesome book review of City of Bones by Cassandra Clare. 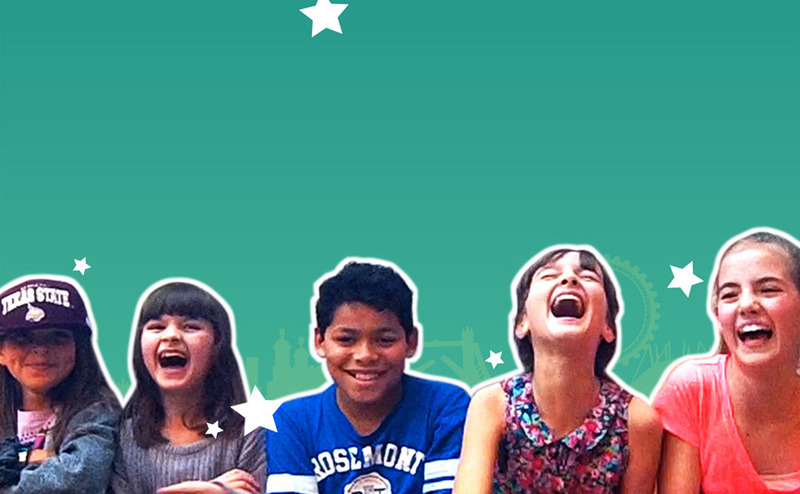 Sienna, aged 7, won a free Netflix Subscription for her amazing review of the Big Bus Tour. Lene, our first K-Rater from Germany, won £50 worth of Amazon vouchers for her Wunderbar film of Buckingham Palace state rooms. 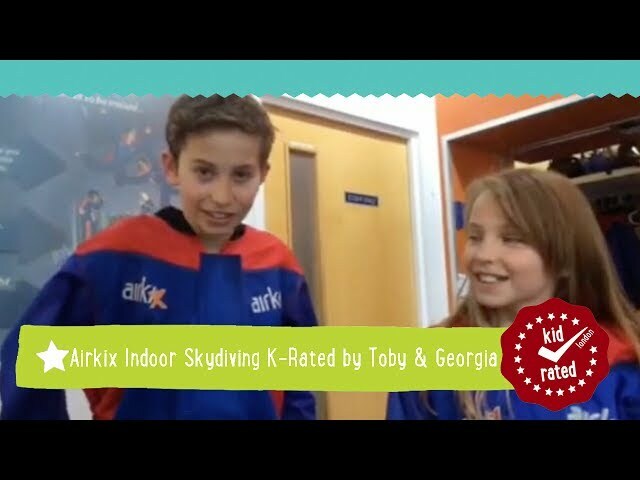 Toby and Georgia won Empire Cinema tickets for their film of Airkix indoor skydiving. This terrific twin team won tickets to Alton Towers for their amazing Tate Modern review. 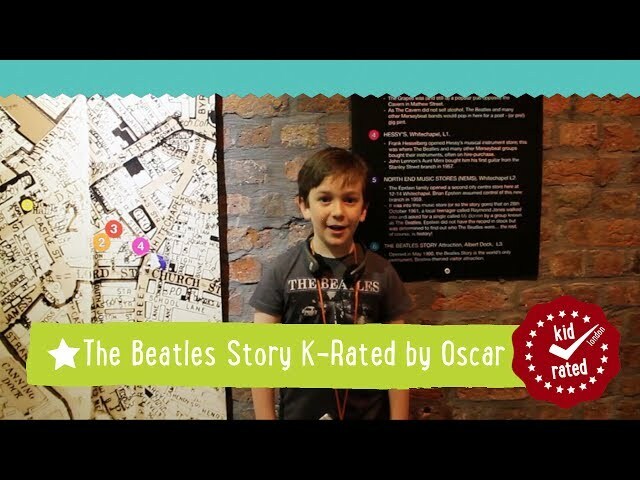 Here's Oscar's fantastic review of The Beatles Story in Liverpool for which he won tickets to Ripley's Believe It Or Not! Be sure to check out his other reviews of The Shard and The Arcelormittal Orbit. What a star! 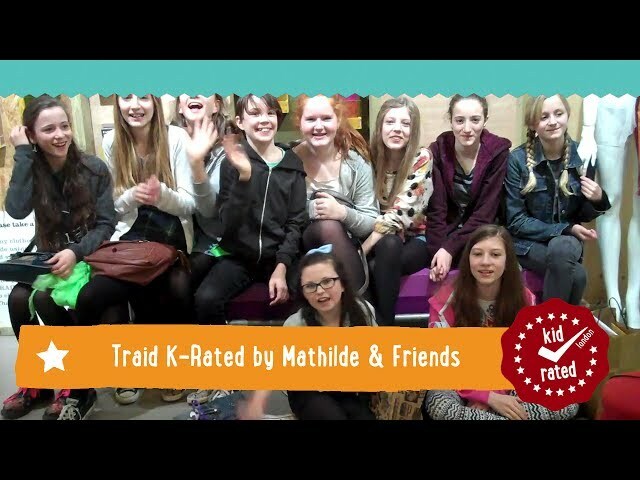 K-Rater won vouchers worth 25% off when she K-Rated her birthday party at Traid in Shepherd’s Bush.